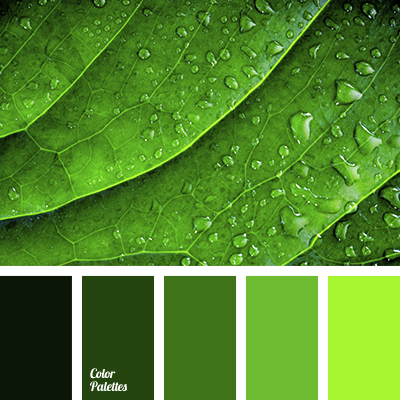 apple green color, color decor, color matching, color of asparagus, color of grass, color palettes for decor, color scheme, pastel green color, pine green, sea of green, shades of green color. 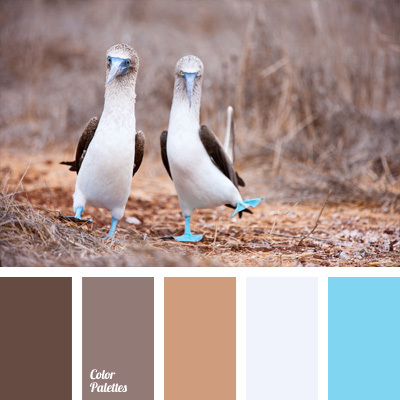 beige color, blue color, bright-blue color, color decor, color matching for living room, color scheme for repair, color selection for the designer, hair color, shades of blue color, silver color, wood color. 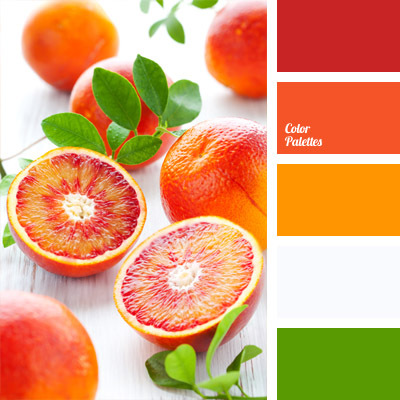 bright colors, color decor, color matching, color orange, color palettes for decor, grapefruit flesh color, green and orange, Orange Color Palettes, palette for a designer, red and orange, the color of sicilian orange, white and red-orange. 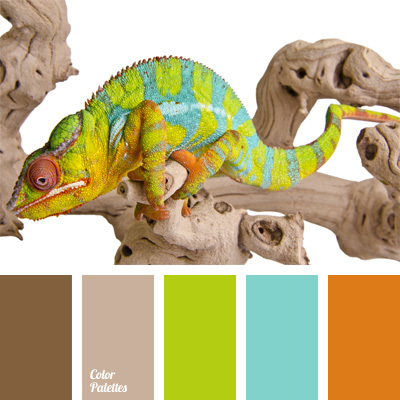 blue and light green, bright shades of blue and green, bright yellow, chameleon color, color decor, color palettes for a decor, color solution, neon colors, the palette for a designer. 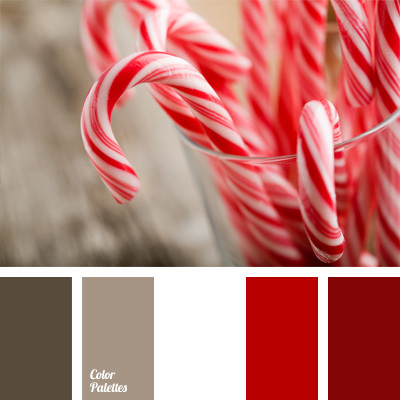 alizarin red, american rose color, burgundy color, carmine-red, cherry color, cherry red, color decor, color matching, color palettes for decoration, color solution, dark brown color, dark chestnut color, pale brown, palette for designer, Red Color Palettes, scarlet. 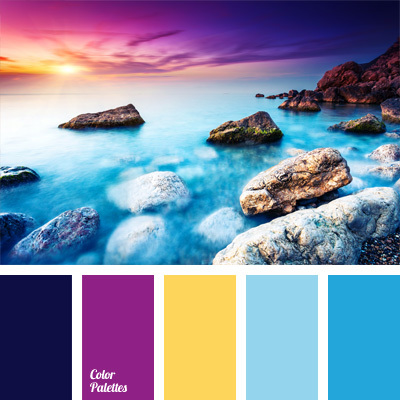 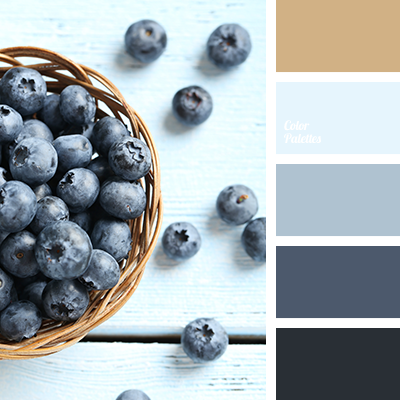 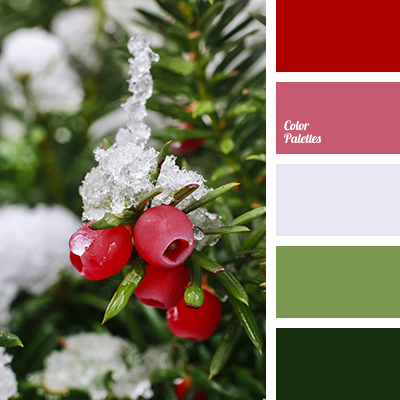 cold and warm hues, color combinations, color decor, color matching, color palettes for decor, cornflower blue, Cyan Color Palettes, dark indigo, fuchsia, fuchsia color, indigo, lemon yellow color, palettes for designer.